Barry Hawkins insists he won’t be afraid of taking on Ronnie O’Sullivan in the first round of the Coral Players Championship in Preston on Monday. The tournament at the Guild Hall features the top 16 players from this season’s money list, with O’Sullivan defending the title against the likes of Judd Trump, Mark Selby, John Higgins, Mark Williams, Neil Robertson and Mark Allen. On the opening night on Monday at 7pm, Hawkins takes on five-time World Champion O’Sullivan (click here to see the first round draw). “To play the best player of all time on the first night of a big tournament is massive motivation for me,” said world number ten Hawkins. “Ronnie is one to avoid in the draw although it’s better to play him in the first round then later in the tournament when he’s on a roll. Hawkins beat O’Sullivan 13-12 the last time they met in the UK – at the 2016 World Championship. 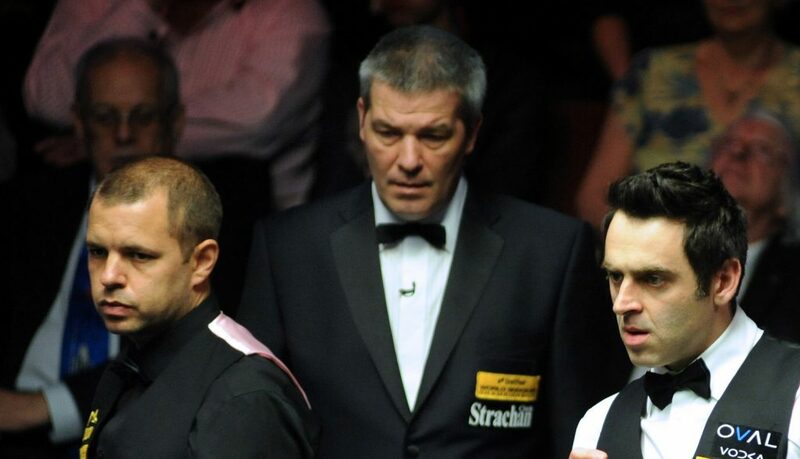 They also played in the final of this season’s Shanghai Masters in September, with O’Sullivan winning 11-9. “I’ve only beaten him a couple of times but we’ve had a lot of close matches where he has played out of his skin to beat me,” added London’s Hawkins, who has won two ranking events at the Guild Hall – the 2014 Players Championship and 2017 World Grand Prix. 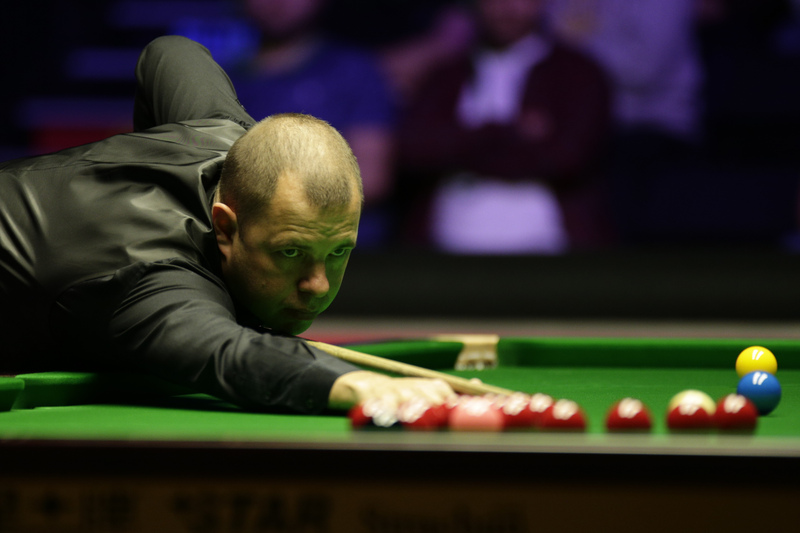 This season has been consistent so far for Hawkins – he has reached two ranking event semi-finals as well as the final of the invitational Shanghai Masters – but he is yet to pick up a trophy. Last month Hawkins reached the semi-finals of the Coral World Grand Prix in Cheltenham and ran eventual champion Judd Trump close before losing 6-5. Hawkins would have to win the £125,000 top prize in Preston to have a chance of qualifying for the third and last event in the Coral Snooker Series, the new Coral Tour Championship in Llandudno (March 19-24). Tickets to see the action at the Guild Hall are still available and start at just £15. For details CLICK HERE.